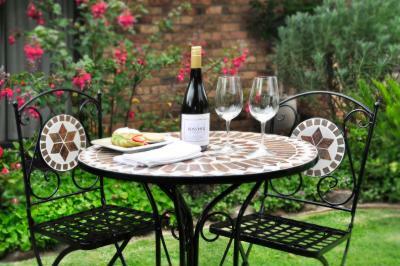 Lock in a great price for Clifton Gardens B&B - rated 9.8 by recent guests. Clean, comfortable, very helpful hosts. Breakfast was superb. Surroundings pretty. The hosts were particularly welcoming,the food delicious. Great welcome by lovely hosts Kay & John. Bedrooms are great, although they really should be called Suites given they come with a sitting area, dressing area as well as a great ensuite bathroom. Location was beautiful, peaceful but still only a 15 minute drive into the city. 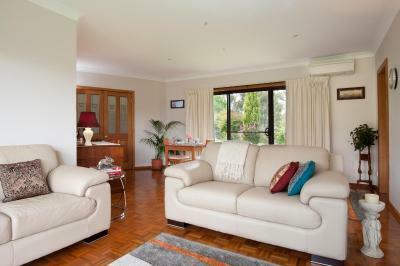 This is a very well appointed rural property set in very large grounds close to the town of Orange. 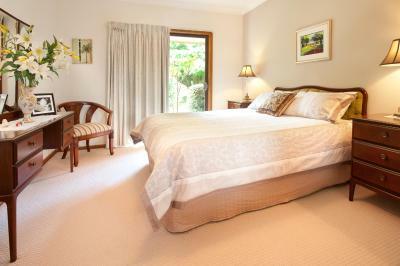 We had a bedroom, large living room and adjoining breakfast room. The hosts are extremely friendly and helpful. Breakfast is all you can ask for and is brought to your suite. A bonus was the fresh roses from the garden that appeared each day and one night it was so cold(! )that our hosts had lit a log fire for us in the evening. A magnificient place two or three nights. The setting is idyllic and our hosts could not do enough to please. Fantastic B&B, wonderful suite which is immaculate with own private lounge including breakfast area and log fire which the owners ensured was on for when we got home! The owners / hosts are lovely and very happy to give you their tips on the local area. Wonderful breakfast including freshly squeezed orange juice, fruit salad, cereals and your choice of cooked breakfast. 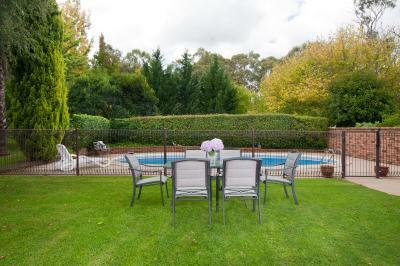 Lovely peaceful location just a 10 minute drive from the centre of Orange. Would highly recommend this B&B. The property is amazing. Unfortunately we just stoped for just a one night on our way. Hospitality excited our expectations. Kay and John were very nice hosts. Thank you so much for welcoming us to their amazing place. A nice room with a launch area. Everything what you need is in the room. Nice breakfast. Great place to stay for a nice getaway. Delightful hosts. Comfortable bed. Spotlless. Picturesque location. Scrumtious breakfast. Kay and John are superb hosts, very friendly and welcoming. 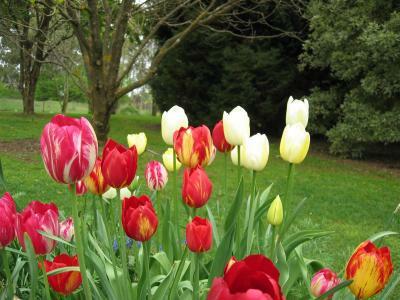 The accommodation is first rate in a very peaceful and beautiful setting. 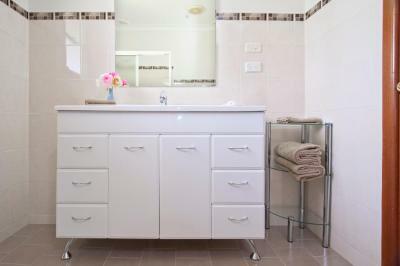 The suite was tastefully furnished and everything I needed for a comfortable stay was provided. Amazing hospitality and very beautiful and spacious room. 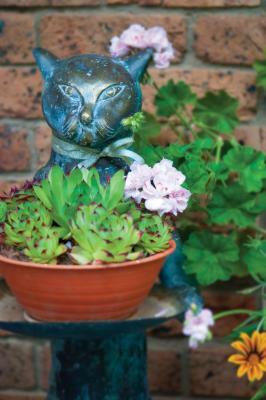 Clifton Gardens is a traditional Bed and Breakfast located in a tranquil rural setting just minutes from the Orange CBD. 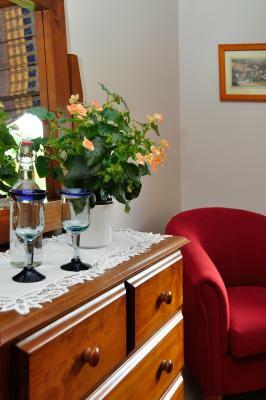 The property offers two spacious and private suites. 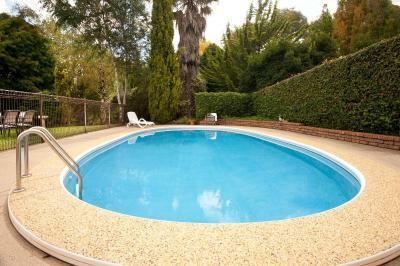 In the summer months guests can use the heated swimming pool. Guests can enjoy an in-house dinner Monday-Thursday with 2 or 3 courses by arrangement. On Saturday nights the hosts offer complementary drive-in to local restaurants. 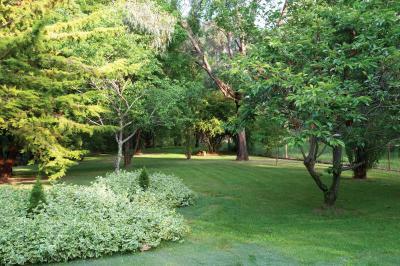 This property also has one of the best-rated locations in Orange! Guests are happier about it compared to other properties in the area. 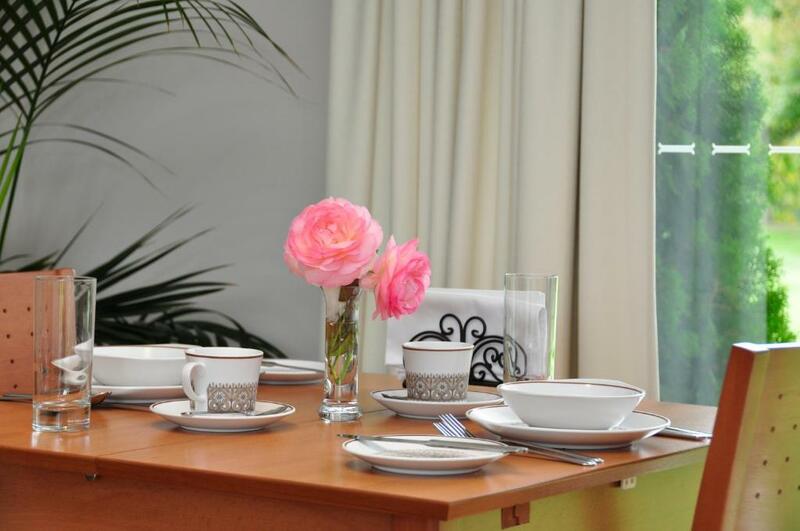 Clifton Gardens B&B has been welcoming Booking.com guests since 20 Jun 2017. When would you like to stay at Clifton Gardens B&B? 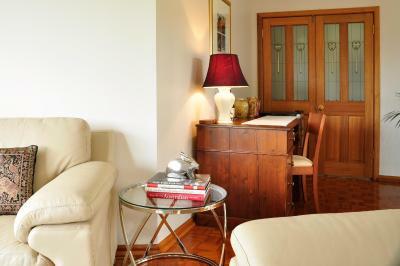 This spacious and quiet suite has a seating area, tea/coffee maker and patio. 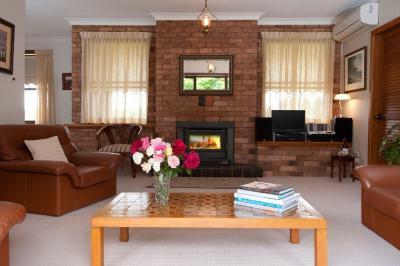 The suite can be heated with a log fire in Winter and air-conditioned during Summer. This bright and modern private suite features a tea/coffee maker, seating area and patio offering garden and valley views. 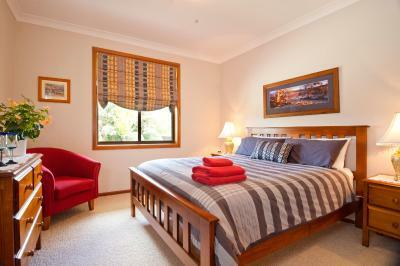 The suite features air-conditioning and heating for comfort all year round. House rules Clifton Gardens B&B takes special requests - add in the next step! Clifton Gardens B&amp;B accepts these cards and reserves the right to temporarily hold an amount prior to arrival. Clifton Gardens B&B accepts these cards and reserves the right to temporarily hold an amount prior to arrival. Please inform Clifton Gardens B&B in advance of your expected arrival time. You can use the Special Requests box when booking, or contact the property directly with the contact details provided in your confirmation. Got lost trying to find place as didn't have GPS and area new to me. Some signposting would have been helpful i.e. B & B out front of house and entrance to main rd. As it was a constant stream of delights I cannot say there was anything displeasing . 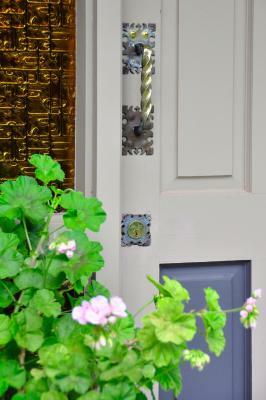 Welcoming hosts and beautiful surrounds. Excellent hosts that anticipated our every need. 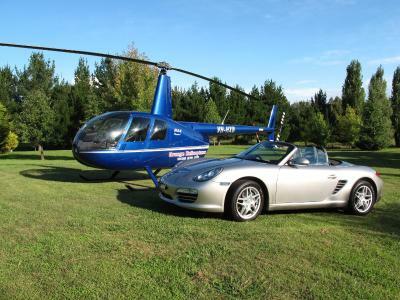 There was nothing to dislike about this property. We liked the country style location and the property itself. The thoughtfulness, warmth and friendliness of our hosts made our stay even more memorable. The rural location 10 minutes away from the centre of Orange. The many thoughtful touches and helpful owners. Rosellas, fairy wrens and roos in the garden.